The Kenmore Square club was dark and dirty but everybody went there because every band played there. 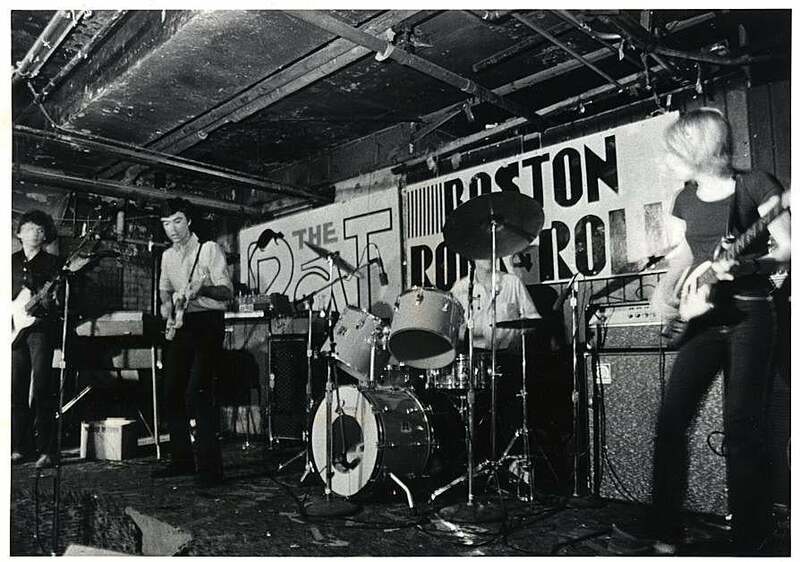 Boston’s Voodoo Dolls rock the Rat in an undated photo. A run-down three-level bar and restaurant in Kenmore Square, the Rathskeller had hosted live music sporadically in the ’60s without changing the world. But in 1974 —when Jimmy Harold bought the club (which by then was called T.J.’s), brought the old name back, and opened the basement room to bands —an alchemical change occurred: The Rat became the go-to club for new, original rock and the burgeoning social scene around it. When R.E.M. 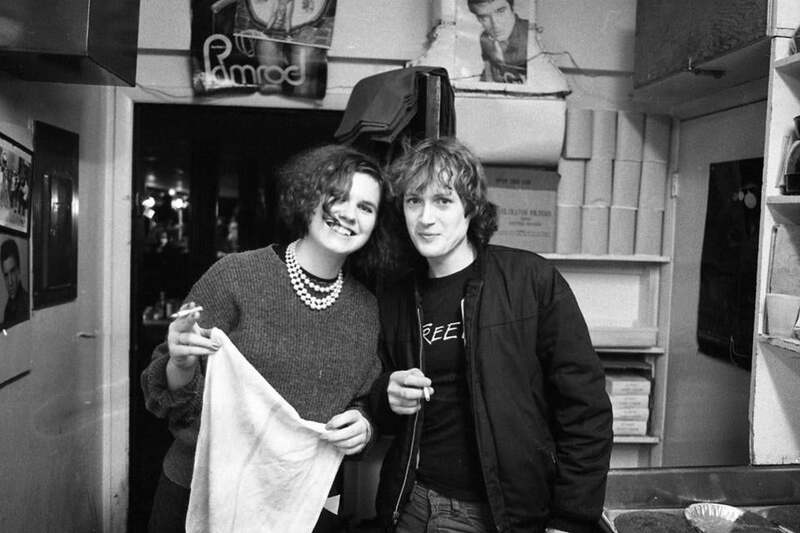 wanted to play a club, the night after headlining a show at Harvard, they dropped in on the Rat. When David Bowie and Iggy Pop were in town for a gig at the Harvard Square Theater in 1977 and wanted to hear some music, they hung out there. 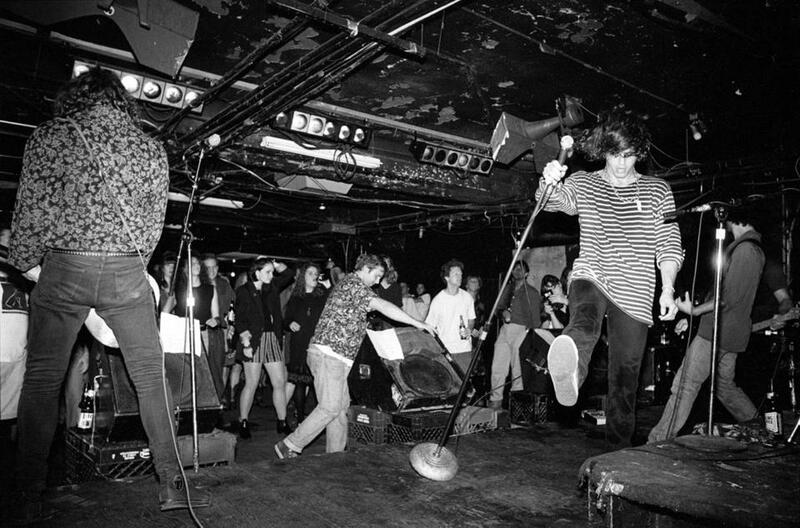 Although the club’s reputation had declined before its 1997 closing, by then the grungy music room had hosted the likes of The Police, The Ramones, Talking Heads, Sonic Youth, Joan Jett, Husker Du, Metallica, and a thousand local bands — including some, like The Cars, that would go on to worldwide fame. 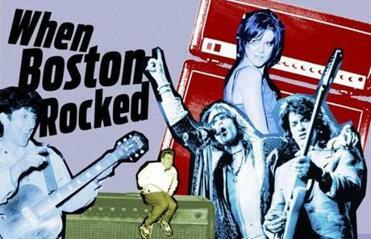 Remembering the bands, the songs, the scene when fans packed Boston’s gritty clubs and basements to hear rock history in the making. Another theory points to the time. In the late ’70s and early ’80s, the mainstream music industry hadn’t yet learned how to capitalize on the American punk/garage rock scene. This left room for independent record labels and nonprofit college radio, supporting a do-it-yourself atmosphere that also fed the visual arts and alternative press. “There wasn’t yet a music business for this kind of music, it was being invented,” says Tom Johnston, director of programs for the Mayor’s Office of Arts and Culture. A former Rat bar-back, he had first snuck into Rat shows as a teen while attending the Center for Alternative Education across the street. “Having to create it made people engage in a deeper level,” he says. Talking Heads, including former Modern Lovers keyboardist Jerry Harrison at far left, play the Rat. Lilli Dennison and Jeff Conolly of the Lyres. In 1985, V66 was MTV for Bostonians who didn’t have cable. And we loved it. Clea Simon’s work as a music critic for the Boston Phoenix, Boston Herald, and numerous music magazines forms the basis for her upcoming novel “World Enough,” to be published by Severn House this fall. Send comments to magazine@globe.com. Follow us on Twitter @BostonGlobeMag.